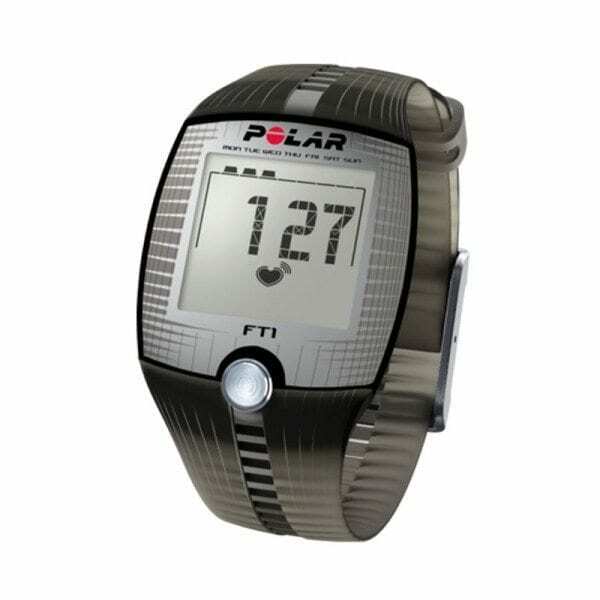 The Polar FT1 Heart Rate Monitor is perfect for the beginner who is new to Heart Rate training. With simply one button functionality, easy to read large display format and HeartTouch to switch your views button-free, Heart Rate training has never been so easy! FT1 Training Computer, Polar T31c Transmitter, Getting Started Guide.